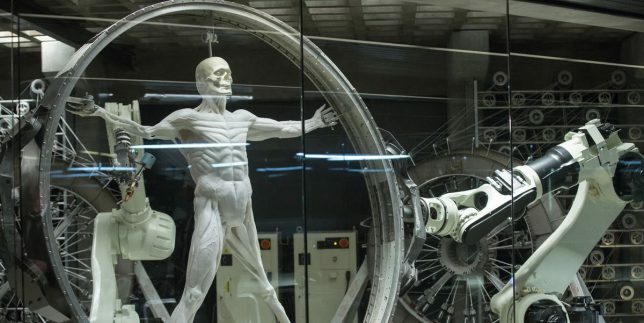 If you watched HBO’s ‘Westworld’ earlier this year, you probably remember the scenes where the nascent humanoid robots were strung up on circular frames like Leonardo da Vinci’s ‘Vitruvian Man,’ with machines printing white muscle fibers onto their skeletons. While the process of constructing androids doesn’t quite resemble this sci-fi vision just yet, it’s surprisingly close, especially with a new breakthrough in synthetic muscle tissue announced by researchers at Columbia Engineering. Their tests show a bundle of white muscle held in the palm of a researcher’s hand, moving and expanding in response to low power sent through a thin resistive wire. 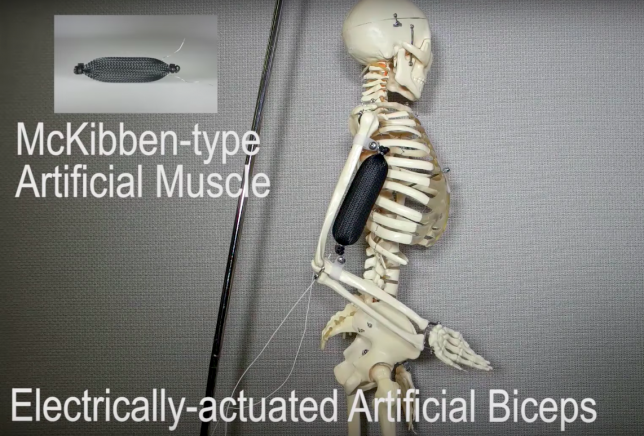 This self-contained ’soft actuator’ is three times as strong as natural muscle, so yes, it’s true: Skynet is going to kill us all. 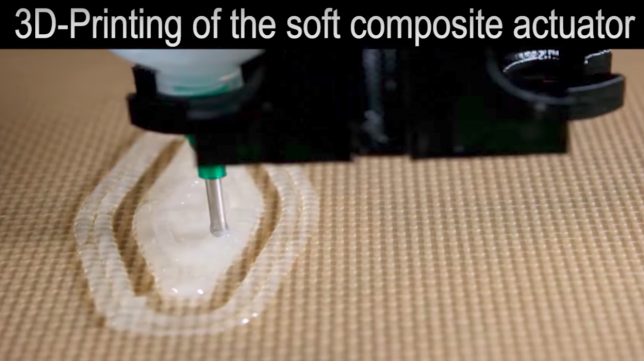 The creators took inspiration from living organisms, using a silicone rubber matrix with ethanol distributed through micro-bubbles to simulate muscle tissue. 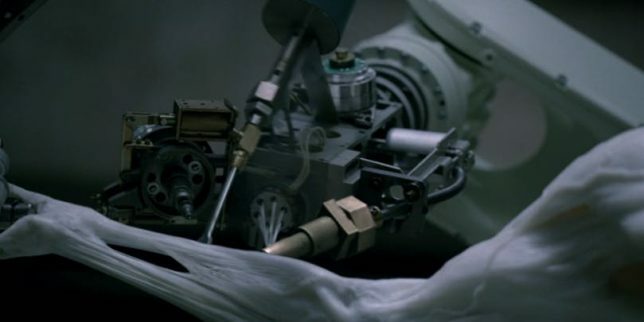 It’s capable of expanding up to 900% when electrically heated to 80 degrees celsius, and can perform all sorts of motion tasks when controlled by computers.